Genuine OEM 5.0 2A Samsung Wall Charger Single USB Adapter. Model: EP-TA12JWE. 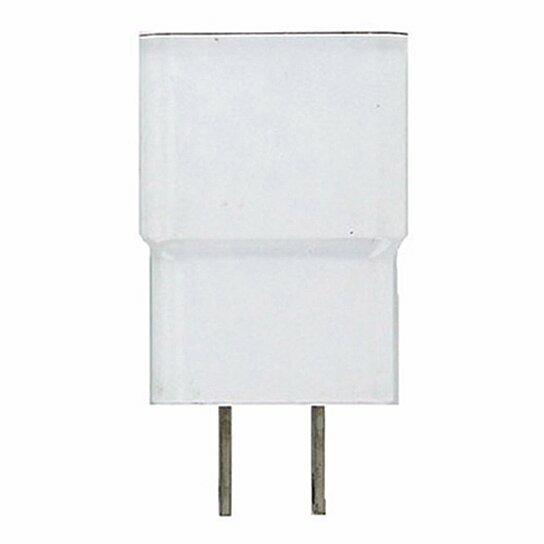 Features: - Standard 100-240V Input. 5.0 Volt - 2 Amp Output. - Universal compatibility with any cable featuring a standard USB connector. - Works with other top brands such as Apple, Google, LG, Motorola, and more. - Fixed prong design.